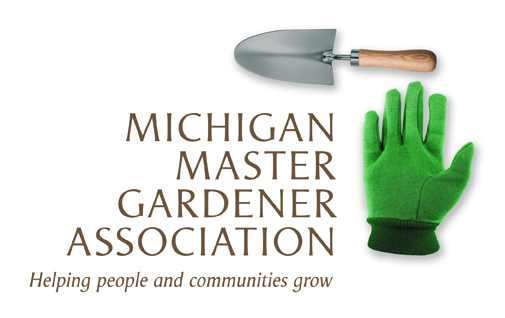 Master Gardener Class for Mason (Ingham County) — Michigan Master Gardener Association, Inc. Contact: Diane Brown, Rytlews1@msu.edu, 517-676-7207. When: Mondays, 5:30 - 9:30 p.m.